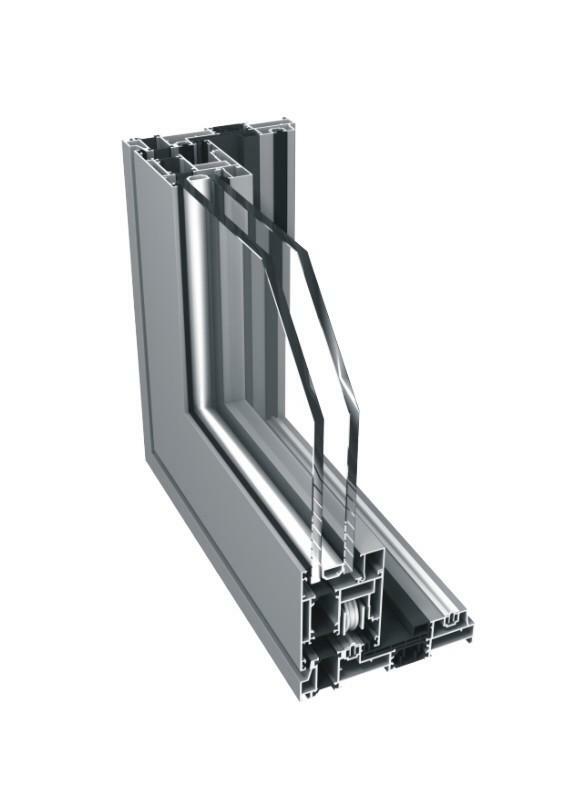 Aluminium profile system intended to accomplish thermal insulated sliding windows or sliding segments for external elements of constructions, for example loggias and balconies. 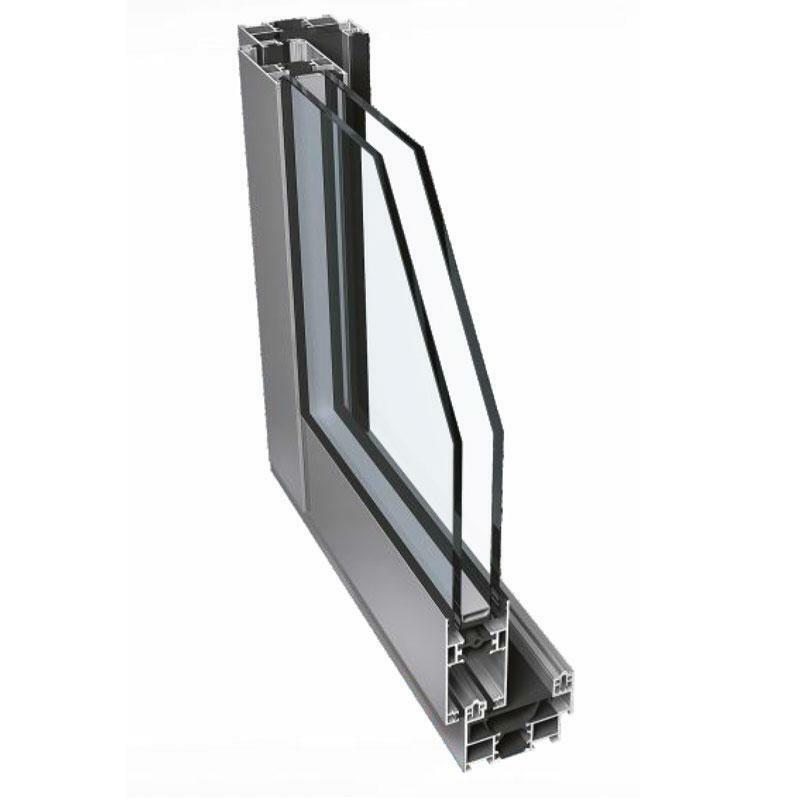 Themally insulated lift and slide system intended to accomlish elements of external constructions. 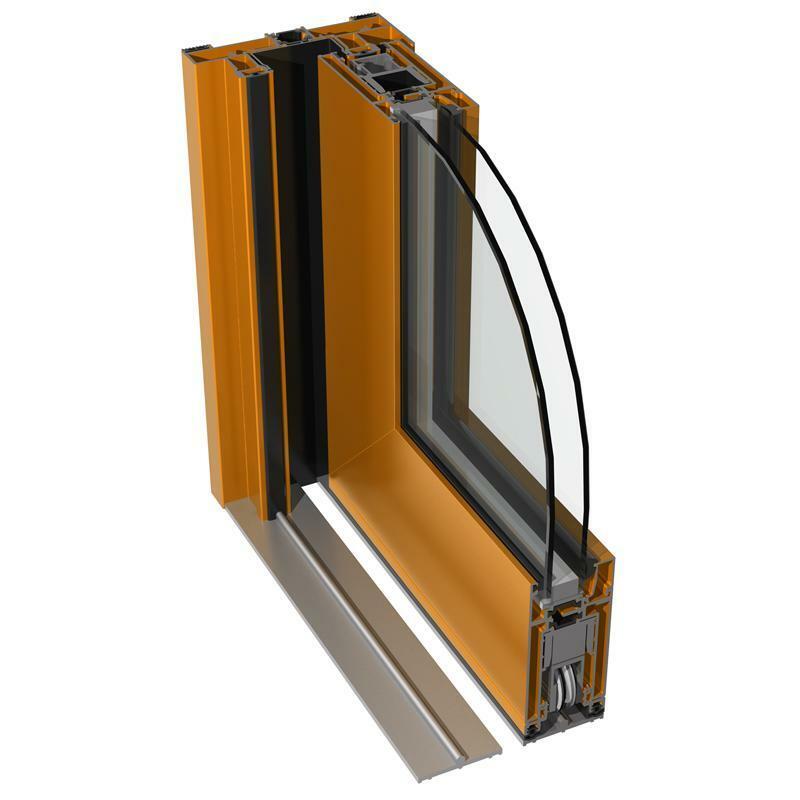 The system is assigned for accomplishment of internal building elements without thermal insulation. 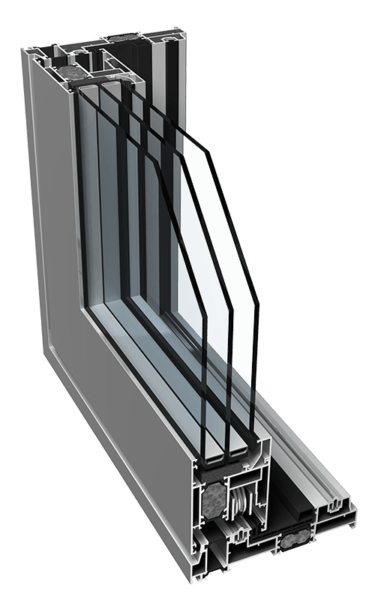 The system with thermal insulation, designed to produce elements of the external enclosure lift and slide for example housing balconies and loggias. 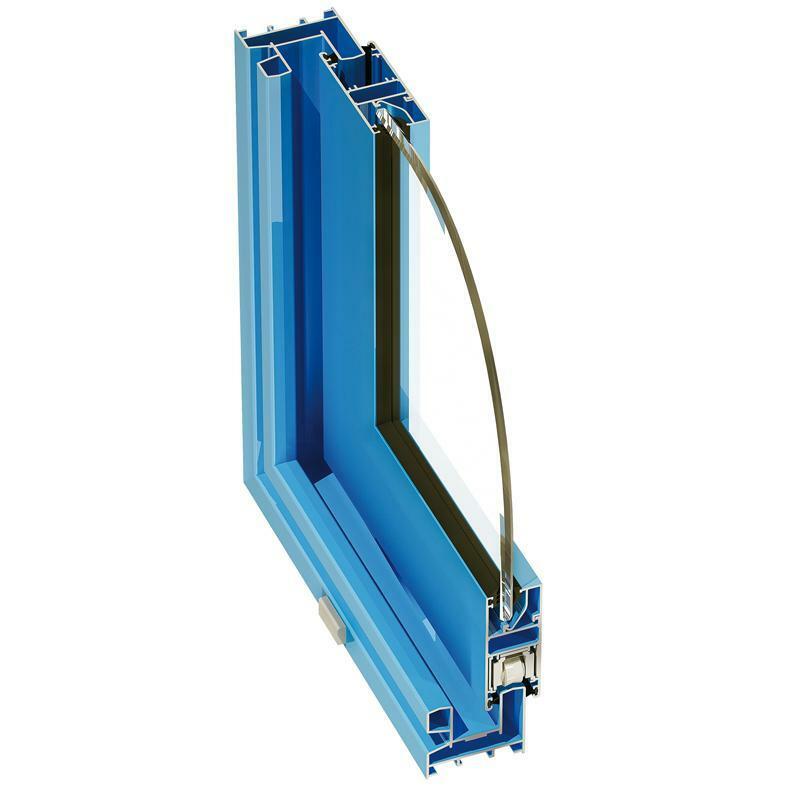 The variant of SL1600tt lift and slide system with high thermal insulation assigned for the most demanding customers.